Sitting in his office at 10 Church St., looking out at his alma mater, St. Mary’s High School, as well as St. Mary’s Senior Housing Complex – which, as a city councilor, he took a leadership role in developing, along with an additional 1,000 senior housing units – Lynn Housing Authority & Neighborhood Development (LHAND) Executive Director Charles J. Gaeta has come full circle. Growing up in the Pine Hill neighborhood of Lynn, Mr. Gaeta was raised by a trio of influential women – his mother, grandmother and aunt. His mother worked as a bank supervisor to provide for him. 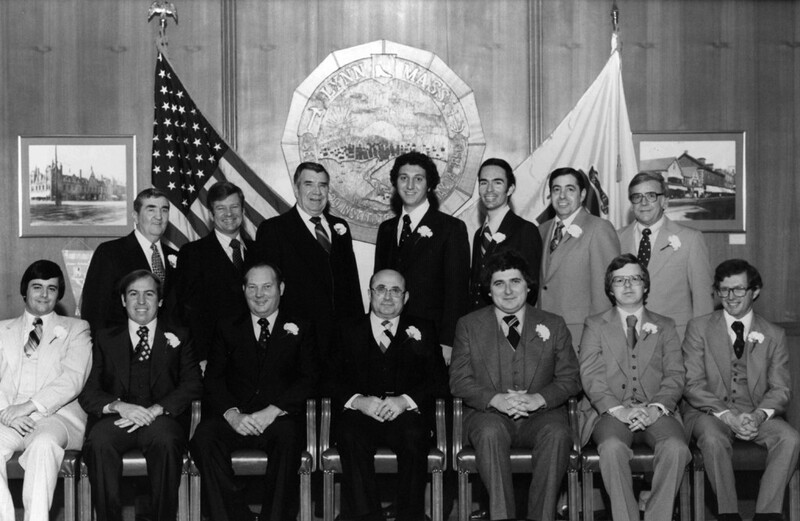 First elected to the Lynn City Council in 1975, at age 23, Mr. Gaeta represented Ward 5 for six years and served as a councilor at large for one term. During his tenure, he was elected council president seven consecutive years by his colleagues, starting when he was only 25 – a feat never before accomplished. At the beginning of his leadership of LHAND, in 1983, Mr. Gaeta undertook a major reorganization of the agency, putting in place a long-term plan to address the housing needs of Lynn residents. Currently, LHAND provides housing and housing assistance to more than 6,000 people, with the majority being senior citizens and disabled individuals and children. In 1998, LHAND assumed administration of all housing for the City of Lynn, which led to a coordinated effort to address housing and neighborhood needs throughout the city. This also included administration of what is now known as Neighborhood Development Associates (NDA) – the city’s premier developer of quality affordable housing. Under Mr. Gaeta’s guidance, NDA has created more than 155 units of new single- and multi-family homeownership opportunities and has invested more than $35 million into the city’s neighborhoods. Mr. Gaeta has also been an instrumental figure in the city’s economic development for more than three decades. In 1978, he was one of the original members of the Economic Development Industrial Corporation of Lynn (EDIC/Lynn) and has served as chairman of the board for 22 years. Earlier this year, he was named Volunteer of the Year by the Northeastern Economic Developers for his long-term commitment to EDIC/Lynn. Additionally, Mr. Gaeta was one of the founders of St. Jean’s Parish Drop-In Center, and helped establish Serving People In Need (SPIN), a nonprofit agency serving the needs of the homeless and at-risk population. He also helped establish Affordable Housing Associates of Lynn and presently serves on the board of All Care Hospice. Mr. Gaeta and his wife of 27 years, Liz, have raised two sons, Charlie and Christopher.